CARMEL, Ind. — MISO stakeholders are skeptical of a year-end Tariff filing intended to guarantee the RTO will have access to additional megawatts by spring through stricter outage rules and load-modifying resource (LMR) requirements. The RTO last month announced it will focus on three short-term fixes it can roll out early next year to increase availability of 5 to 10 GW of additional supply. (See MISO Pivots to Near-term Resource Availability Fixes.) The proposed changes include stricter LMR obligations, more advanced notice of planned outages by members and firmer planned outage requirements. 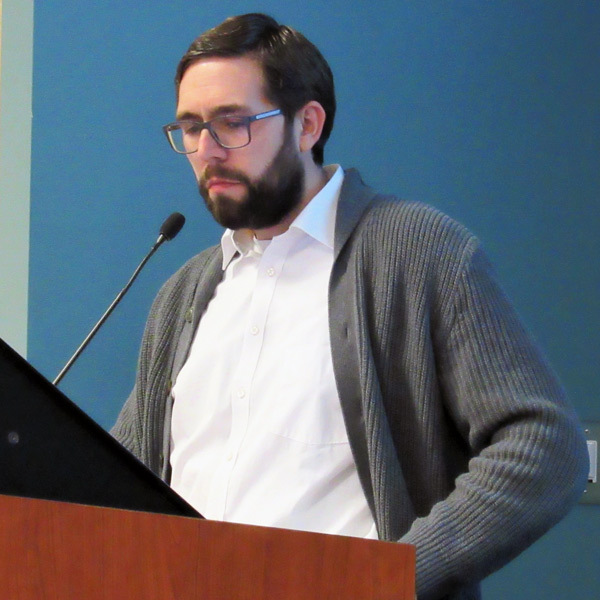 Speaking at a Nov. 29 Reliability Subcommittee meeting, MISO Executive Director of Market Development Jeff Bladen said the RTO thinks it needs the incremental changes to give it time to work on long-term fixes throughout 2019. MISO will publish a straw proposal on longer-term solutions in the first quarter of next year. Without the smaller changes, MISO could confront a serious emergency and face changes dictated by an outside entity, Bladen said. Several stakeholders have criticized MISO for what they call a rush to a Tariff filing before the end of the year. Some pointed to the absence of an emergency driving the FERC filing and asked what the RTO could accomplish without a Tariff filing. “Anytime you do these very forced Tariff changes … these rushes are extraordinarily expensive [for load-serving entities] to accommodate,” Madison Gas and Electric’s Megan Wisersky said during a Nov. 16 workshop on the project. But staff said upcoming maintenance seasons pose a real risk. Bladen said MISO has spent more than a year detailing the growing disparity between resource availability and need. 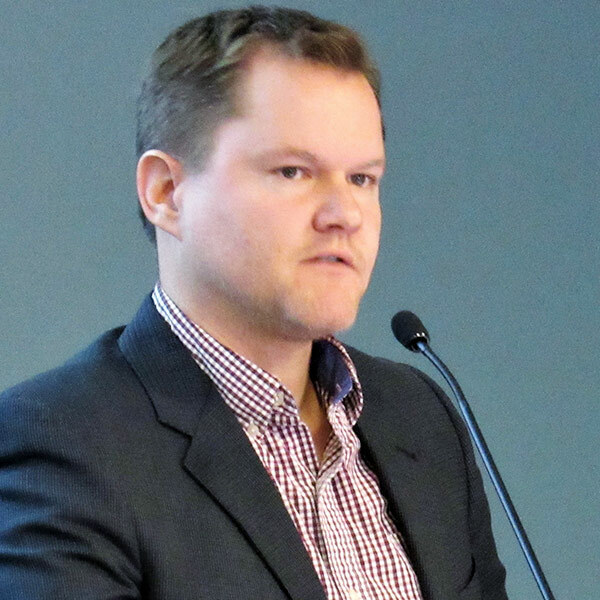 “I think there’s general consensus that we are facing real issues that we have to take real action on,” Bladen said, adding that he hasn’t heard stakeholders refute the position that MISO could face a reliability threat in spring. “This community has agreed that there’s a problem,” he said. 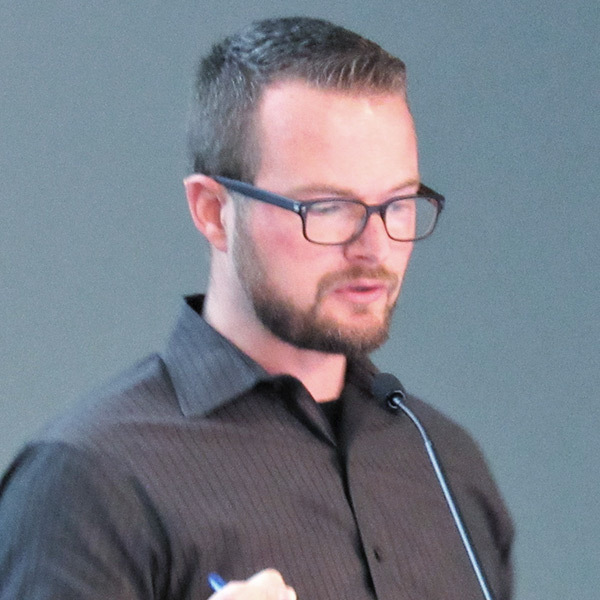 Dustin Grethen of MISO’s market design team said the RTO is planning to require annual tests of demand response resources that physically curtail load. LMRs that opt out of the real power test would be subject to triple monetary penalties for nonperformance. MISO currently requires LMRs to replace their undelivered energy at corresponding LMPs. The new rule would not apply to behind-the-meter generation, which is already required to perform a generation verification test. “What we want to make sure is that all resources can be relied on for the amount they say is available through the MISO Communication System,” Grethen said. The RTO will propose a two-year transition to the rule for LMRs operating under non-retail tariff contracts, which is intended to allow time to renegotiate contracts. “We have contracts in place. It’s going to take time,” Grethen acknowledged. For its part, MISO has pledged to convert anticipated emergencies to a declared event at least two hours prior to emergency conditions. Grethen said MISO will issue LMRs scheduling instructions hours in advance based on the resources’ notice requirements but will declare the emergency or cancel the call for emergency-only resources two hours in advance. Even canceled calls will count as one of five required responses per year, and emergency DR will still be eligible to recover shutdown costs. Stakeholders said MISO was heaping more penalties on a class of resources that already have more requirements than the average resource. Some said the move risks driving away LMRs. “We’re definitely asking for more than we have in the past,” Grethen said. The RTO is also looking to require more information from LMRs that will sell their capabilities after clearing in the upcoming capacity auction in spring. Those resources will have to provide their seasonal availability based on expected load output and retail tariffs and the shortest reasonable notification time for eliciting a response. MISO will require supporting documentation of availability if an LMR is not available within two hours for at least nine months out of the year. DR personnel would also have to participate in at least one LMR drill per planning year if they have not successfully met a call to curtail load or submitted results from a real power test. “MISO is not looking to assign a notice time. We’re trying to get an idea of your best reasonable notice time. Tell us with documentation,” Grethen said. Coalition of Midwest Power Producers CEO Mark Volpe criticized MISO’s use of the term “survey” to describe the new information requirement. “‘Survey’ implies optional,” Volpe said, asking what deadlines MISO is planning to impose. MISO Director of Resource Adequacy Coordination Laura Rauch said data submittal will become part of annual LMR asset registration. For the upcoming planning year, MISO plans to defer LMR registration from the beginning of February to March 1. Century Aluminum’s Brian Helms asked if MISO would improve its outdated Communication System to allow for easier input of LMR data. Rauch said the RTO will not have the system in time for the new LMR requirements but promised improvements in the nonpublic platform soon. 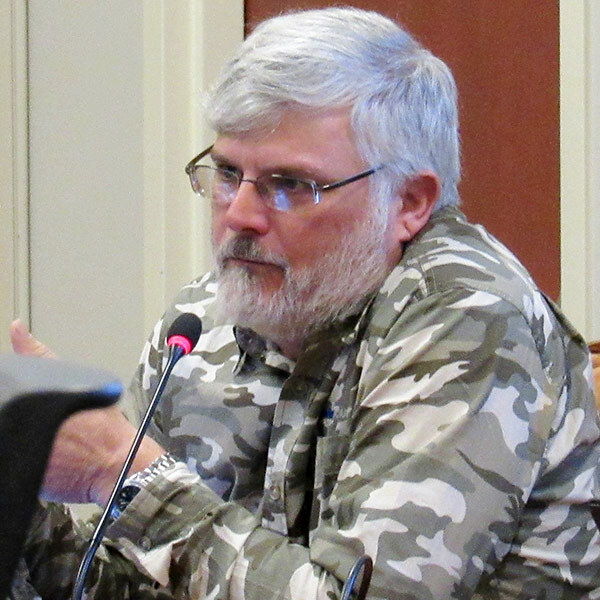 Helms said MISO may not realize that when his aluminum smelter is called up for load reduction for four hours during the summer, he deals with the fallout and monetary implications for months afterward. He said there are more reliability benefits and megawatts to be extracted from outage coordination, not LMR requirements. More stringent outage rules are the second piece of MISO’s near-term resource availability filing. MISO is weighing additional penalties for planned outages that are not scheduled in a timely manner. It plans to label short lead-time planned outages that occur during maximum generation events as “forced” outages, which will count against a resource’s capacity accreditation. The RTO wants resources to provide 120 days’ notice for planned outages, with only one “limited adjustment” to the outage schedule allowed up to 60 days before the outage. The new notice requirement will supplement existing outage coordination requirements and not affect MISO’s required three-year lead time for nuclear units or two-year lead time for other units. MISO will also provide a safe harbor clause from the 120 days when an outage is rescheduled at the RTO’s request. “We’ve received a lot of feedback, anywhere from ‘do not proceed’ to ‘require more,’” MISO engineer Matt Sutton said. He said the “limited” outage scheduling adjustment MISO will allow must not exceed seven days and can apply to either the length, start date or end date of an outage. However, Sutton said generation owners are not allowed to make such adjustments when it moves the outage from a low-risk to a high-risk period based on the volume of supply available in MISO’s public maintenance margin forecasting tool. The 120-day requirement would begin in earnest on June 1, 2019, in time for the 2020/21 planning year. In the meantime, MISO is requiring that owners request any spring outages no later than Feb. 1 to qualify for safe harbor. But some stakeholders said the 120-day requirement does not consider the forecasting updates and weather volatility that create high-risk situations with little notice. Some said generators could inadvertently move outages to higher-risk periods. “Please think about the behavior you’re driving with this activity,” Xcel Energy’s Kari Hassler urged. Other stakeholders asked the RTO to separate the maintenance margin for MISO Midwest and MISO South, which is more affected by generator outages. 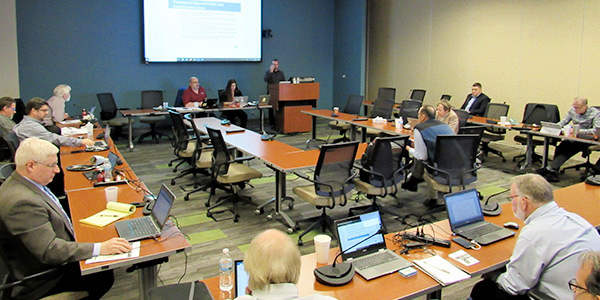 Staff said they were considering creating stakeholder focus groups to hear more suggestions on improvement to outage coordination processes and tools. MISO is accepting more feedback on its short-term filing through Dec. 13 and is targeting a Tariff filing by Dec. 21. In response to stakeholder requests, the RTO has scheduled a Dec. 7 conference call to discuss more finalized Tariff language before the filing. MISO has come up with two possible responses to its Independent Market Monitor’s suggestion to apply its 50-MW physical withholding threshold to affiliated market participants collectively, rather than individually.